To ensure that Smart Move Removals & Storage can give you not only a competitive quote but an accurate one, call us about your removal requirements and arrange a free survey visit? This visit will enable our trained surveyor to discuss your requirements and provide you with an in-depth breakdown of the services that can be provided. Send a request today and let us advise you of which service would be best for your requirements. Ask friends and family if they have recommendations but also use the internet to look for companies with good customer reviews. A larger removal company will have a range of services and vehicles to suit your moving needs and budget, and you won’t be let down on the day which can be possible if you use a smaller company or man with a van which doesn’t have a back-up team if someone is unwell or their van or lorry breaks down. 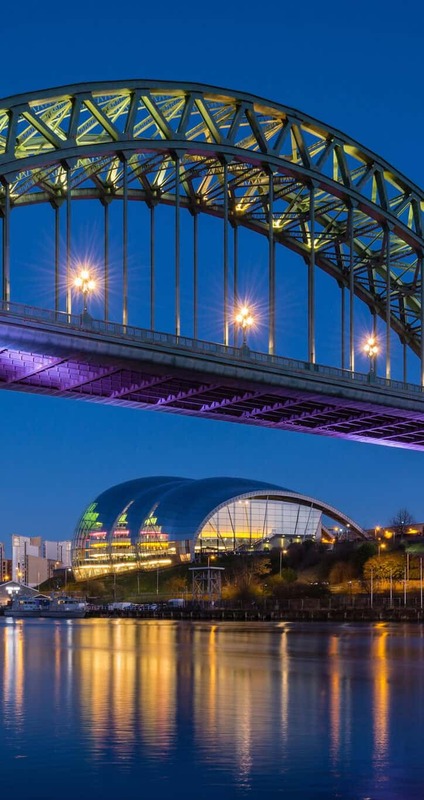 Smart Move North East is a local removal company with over 10-years experience of moving families and business in Newcastle-upon-Tyne.